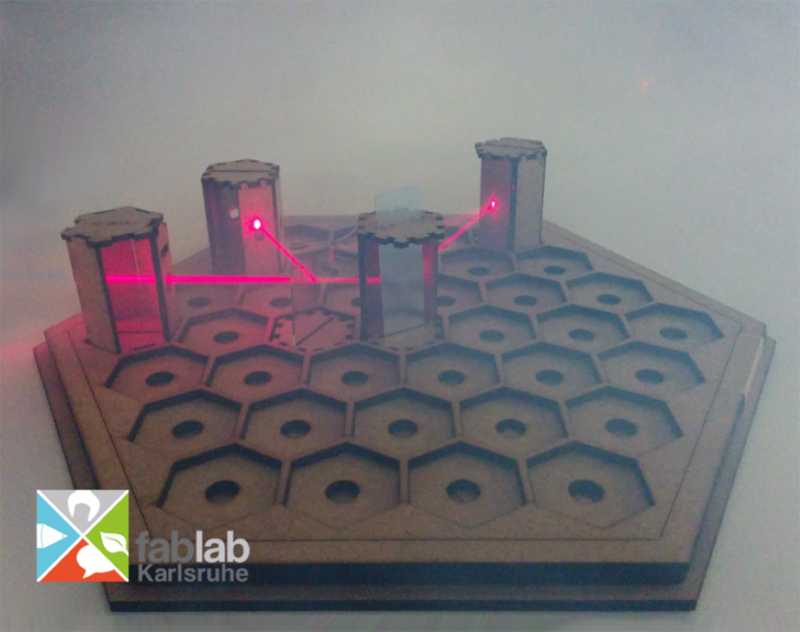 Make your own version of the logic maze game ‘laser labyrinth’. The game requires you to use mirrors, beam-splitters and brainpower to direct the laser through a series of mind-challenging mazes and light up the target. The workshop focuses on the construction of the game and on the handling of lasers and mirrors. You will learn more about reflection and laser light.